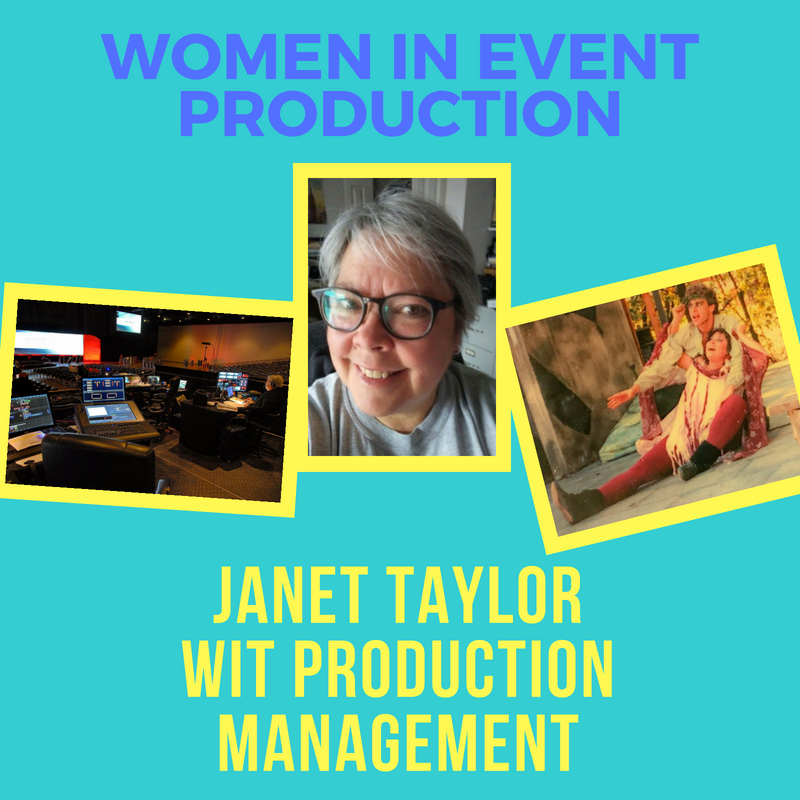 Janet Taylor is a powerhouse Event Producer, traveling the world to put on shows for corporations, associations, and nonprofits. Here at Technisch, we’ve loved working with her on a touring show for a cosmetics company over the last five years, and we look forward to many more projects together! Let’s get to know a little bit more about Janet. 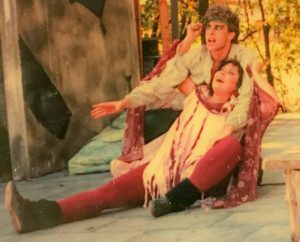 I began my life in business theatre in 1984 when I came off the road from a tour with a professional theatre for young audiences based in Boston and took a temp secretarial job to keep the bills paid at home in Chicago. My boss for this assignment was a national Director of Corporate Programs for Arthur Andersen & Andersen Consulting (now Accenture). When she discovered that I had been touring as a Company Stage Manager, her eyes widened, her smile got very big and she informed me, “Your temp job ends Friday.” Before I could ask her why she continued, “If you give me first option on your time, I’ll give you 20 hours a week at $20 an hour (I was being paid $12 by the agency), a phone, a desk and a computer.” She taught me corporate production and I never looked back. I’ve always seen myself saving the day. What has been your biggest challenge as a woman in technology? My biggest personal challenge was to respond with humor and a smile when the inevitable on-site issues/muck ups/snafus occur. I was very lucky to learn those coping mechanisms early in my career. Now, I pride myself on that skill set. Practicing yoga helps. How do you think women have an advantage in the technical world? Because we are trained from childhood to be fearless, save the day and enjoy multitasking. 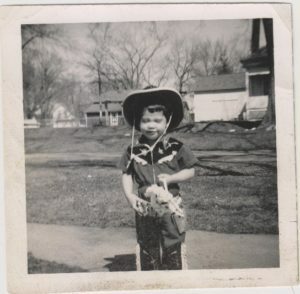 My internal soundtrack is often the William Tell Overture or the Sabre Dance. What is your favorite tech tool? Either my smartphone or my netbook – I don’t know how I did my job for ten years without them in my hands at all times and I can’t really separate them – especially when the phone is my only source of wifi. What advice can you give to young women who would like to begin a career in production? Keep doing it. No matter what. Now especially is a terrific time to join the industry and ride the upswing in business and jump in with both feet. Find a company: an agency, a supplier of gear or services, an association, a corporate events department and begin to learn the business by doing the job. As far as I know, the only training available is either through university theatre departments or for-profit technical schools, neither of which really teach you corporate production. My industry-specific training was all OTJ. 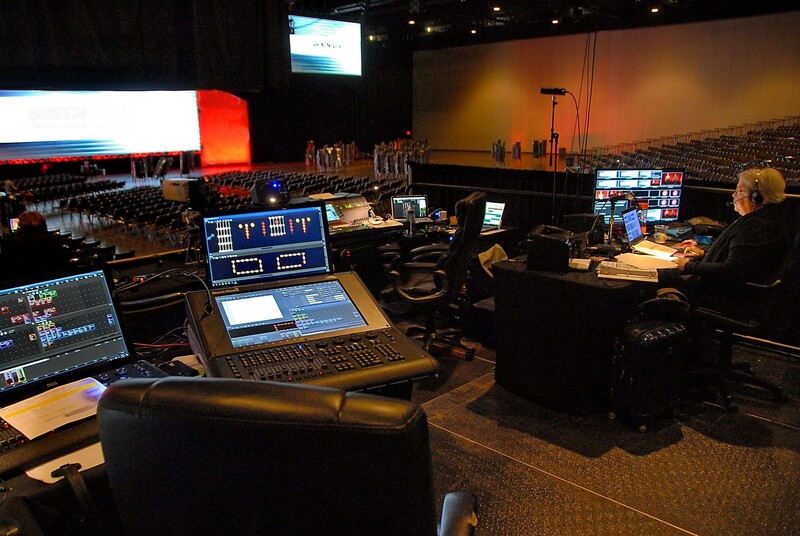 I bring a great deal of added value to my projects because I have been a stagehand & technician, an event manager for a venue, and a producer/technical director/stage manager for experiential marketing agencies so I know all sides of the business. I love mentoring with new PA’s. 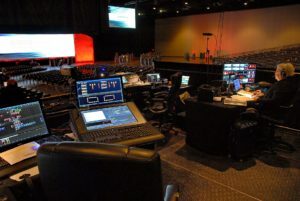 My number one goal with them is the same as any show I take on — work to foster collaboration for the best show product. Posted in Event Production Tips, Slide, Women in Event Technology and tagged a/v for events, event audio visual, Event management, event partner, event production, event technology, Professional event production, sound tech, women in event technology.